As one of the First Burger Joints to Open in NYC in 2008 it has been Our Goal to have the greatest tasting burger, fries and shakes in the marketplace today. 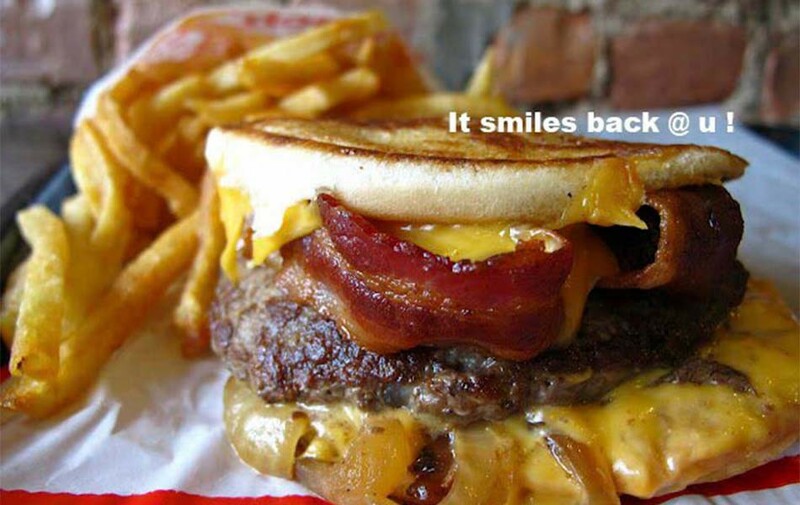 At Petey’s Burger™ we serve a high quality product with fast food speed and convenience without sacrificing taste. With a limited and focused niche menu we can do it! Our system allows us to maintain a level of quality unmatched by our competition. Our commitment to our system and mission will not allow us to compromise our quality, cut corners or clutter our menu with products that do not fit with what makes Petey’s Burger™ unique. "There are no short-cuts at Petey's Burger, and no cold-cuts...just the "best-cuts" of food our community of customers deserve."